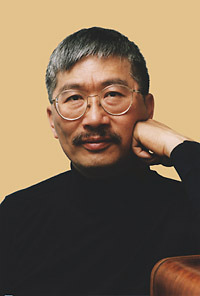 The first slim book by Jim Wong-Chu in 1986 was just the beginning of his formative work leading the way for Asian Canadian literature in British Columbia. 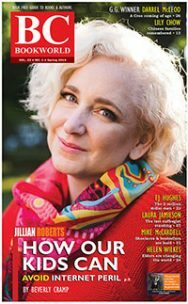 “What a force of literature, creativity, and change Jim Wong-Chu helped to unlock,” says reviewer LiLynn Wan. When Chinatown Ghosts was first published in 1986, Jim Wong-Chu broke a silence in Canadian literature. This slim volume of poetry was one of the first English language literary publications by a Chinese Canadian writer about the Chinese Canadian experience. The book was initially denigrated by many in Vancouver’s Chinatown community because of the defaced image of Mao Zedong that graced its cover, and it received little notice outside of that community. It was, as Wong-Chu describes in the opening poem of this collection, a way of “unlocking” to “begin to open.” And what a force of literature, creativity, and change Jim Wong-Chu helped to unlock. The posthumous republication of Chinatown Ghosts in 2018, scarcely more than three decades later, takes its place as tribute and legacy amidst a flourishing canon of Asian Canadian and Pacific Rim literature that has claimed national and international recognition. 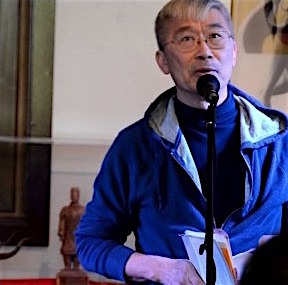 Although Wong-Chu published little of his own writing after Chinatown Ghosts, he worked consistently until his passing in 2017 to support and mentor countless emerging Asian Canadian writers and artists. He sought out Asian Canadian writers (in the days before the internet) and published anthologies of Asian Canadian short stories and poetry. He co-founded the Asian Canadian Writers Workshop, Ricepaper Magazine, and the LiterAsian Festival, all of which are thriving today. 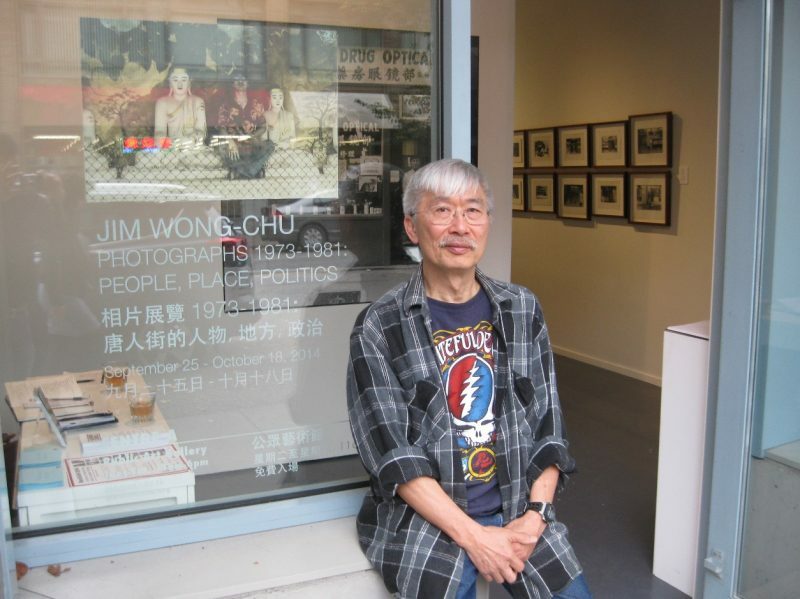 Wong-Chu’s photographs and poems in Chinatown Ghosts map his early steps in articulating a collective Asian Canadian identity, history, consciousness, and voice that lay at the heart of his lifelong activism. 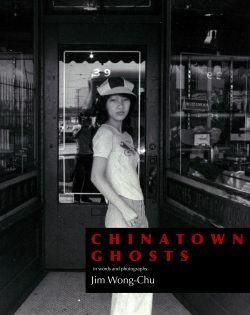 The impact that Jim Wong-Chu left on the Asian Canadian literary community is made clear in the many tributes and homages which preface this 2018 republication of Chinatown Ghosts. 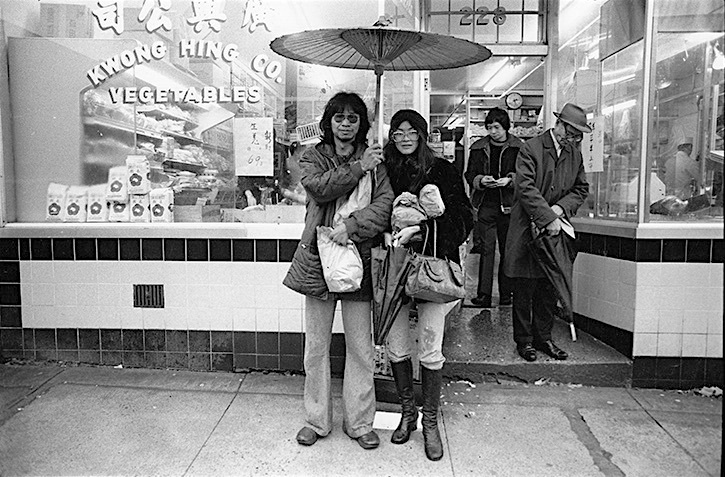 This new edition also includes a selection of his photographs of Vancouver’s Chinatown taken in the 1970s and early 1980s that are thoughtfully arranged in composition with his poetry. Many of the poems in this collection identify place, culture, and history as central to Chinese Canadian identities. Poems like “tradition,” “the old country,” and “peasants” describe a consciousness and experience that extends beyond the confines of Vancouver’s Chinatown and the borders of British Columbia, across the Pacific Ocean to China. 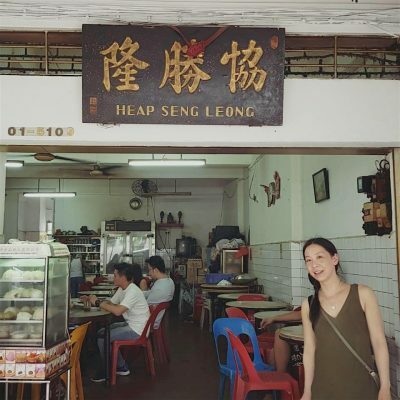 For Wong-Chu, many places are home, and culture exists in those small acts of tradition, and of food, work, and family relations, that remain constant across geographic borders. This diasporic understanding of place and culture is central to the author’s conception of an Asian Canadian identity. In these poems, temporal borders are also fluid, as history weaves through the author’s present. In “journey to merritt,” we are accompanied by the ghosts of nineteenth-century railway workers. In an “old Chinese cemetery” in Kamloops, we “walk/ on earth/ above the bones/ of a multitude of golden mountain men.” The ghosts of railway and cannery workers, gold miners, and peasant farmers who suffered exploitation, discrimination, and poverty haunt this literary journey of self discovery. Nonetheless, there is at the same time an overarching sense of humour and hope. The history of the Chinese in Canada in the late nineteenth and early twentieth centuries is recalled in these poems as a history of discrimination driven by economic necessity. Labour is a central theme in this collection, as it is to the history of the Chinese in Canada, to Vancouver’s Chinatown, and in the author’s own life. Wong-Chu ended his formal education after the tenth grade and worked in restaurants before taking on a career as a carrier for Canada Post. The hilariously wry “Jimmy the waiter” as well as painfully stoic pieces like “eggroll kid” and “the newspaper vending kwan yin,” bring us into the working world of the second half of the twentieth century. 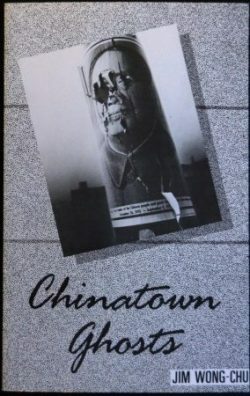 The alternate placement of poems that describe the emotional toll and harsh reality of modern working life in Chinatown, alongside poems that recall historical periods of intense discrimination and racism against the Chinese in British Columbia, highlight connections between past and present that were central to Wong-Chu’s conception of identity. In a similar vein, the poem “how feel I do” explores the shame of being a new immigrant who is not yet able to speak English alongside the corresponding shame of losing one’s own language. Wong-Chu was brought to Canada as a paper son, which means that his own family history was shrouded in silence. The theme of silence lies at the heart of this collection, not as subject but as target. When Jim Wong-Chu published this collection in the 1980s, Asian Canadians were generally silent in mainstream media as a result of institutionalized racism over the community’s 150-year history. His poems and photographs emerged out of a compulsion to say something fundamental, which, in the 1980s, had not yet been said loud enough to be heard: We Are Here. Jim Wong-Chu’s photographs are exceptional, both aesthetically and historically. 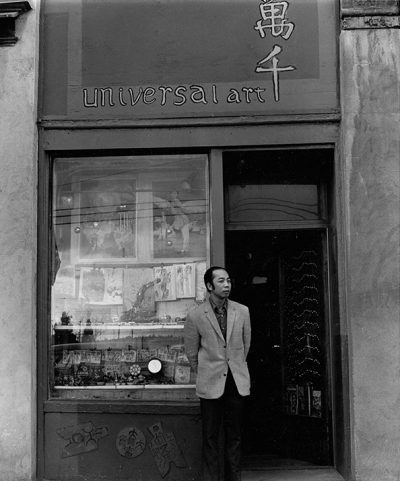 Most of those included in this volume are portraits of people, working class residents of Chinatown at work and play. They capture a time and place that has disappeared, but whose story of a struggle to find identity and belonging is still relevant in a country where immigration continues to play a significant and controversial role. When Chinatown Ghosts first appeared, in 1986, I was ten years old. I thought then that Chinatown was a constant, a place that always was and always would be. I realize now that it was home, but the goal was never to stay. For many of us who grew up in that era, assimilation was success, and that meant moving away from Chinatown. 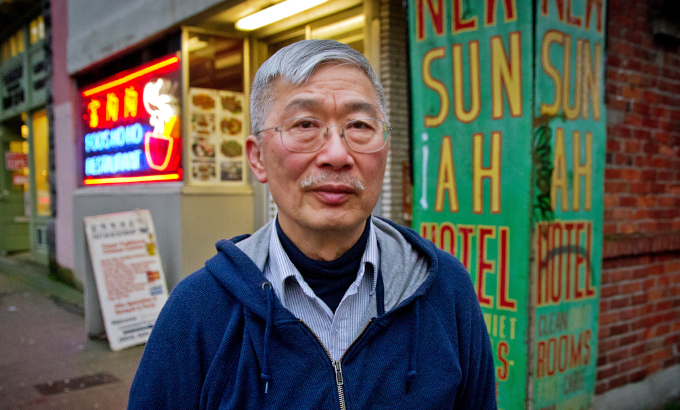 Today, Vancouver’s Chinatown continues to face gentrification on one hand, and on the other deterioration where it borders Vancouver’s drug-ridden Downtown Eastside. The Asian population in Vancouver has changed dramatically in the last thirty years, to where Asian Canadians have taken leading roles in economics, politics, and culture. 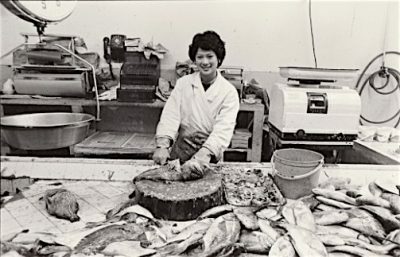 There is a nostalgia to these photographs, but in hindsight they are also a celebration of the many successes of the Asian Canadian community and of the actualization of Jim Wong-Chu’s vision of a vibrant Asian Canadian identity and culture. Jim Wong-Chu wrote what he knew. 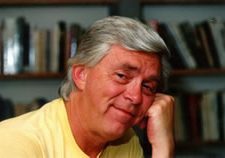 His poems and photographs have a humility and authenticity that is enticing, captivating, and endearing. His poetry, like all good poetry, speaks to universal human experiences, but his comes from a distinctly Asian Canadian perspective. The 1980s to 1990s marked the early stage of a period of heightened political consciousness and awareness of a collective social identity for Asian Canadians that was to come to maturity by the first decade of the millennium. Academics focused on the valuable tasks of writing about the politics, legality, geography, social organization, discrimination, racism, and inequality associated with Chinatown. But grassroots activists like Wong-Chu understood early on that this was not enough. 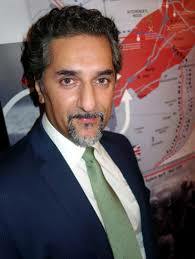 He recognized the importance of encouraging the contemporary production of art and culture, including literature, from within the Asian Canadian community and for the Asian Canadian community. Chinatown Ghosts captures the essence of the human spirit in a particular time and place. 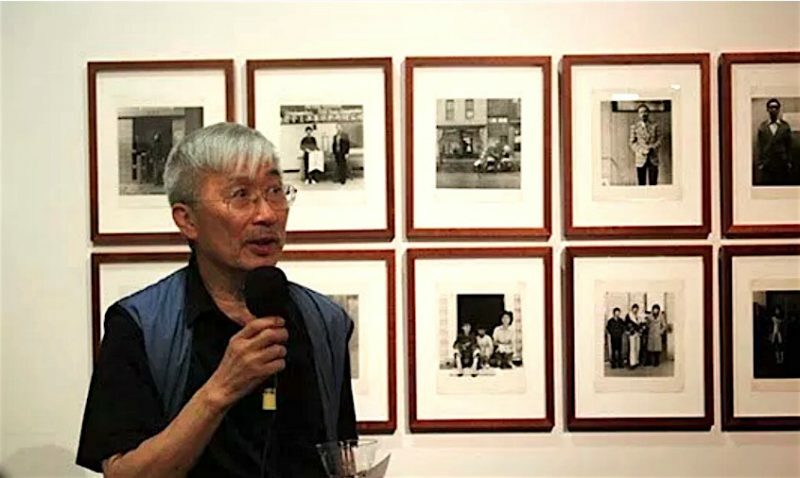 Jim Wong-Chu’s extraordinary legacy is retained in his words and images, a testament to his life’s work in guiding a generation of Asian-Canadians silenced by racism to voice their humanity. LiLynn Wan is a full-time potter currently living in Herring Cove, Nova Scotia. She produces functional dinnerware, kitchenware, and teaware. Her work is inspired by classical Chinese, Korean, and Japanese ceramics, aesthetics, and philosophies of craft. 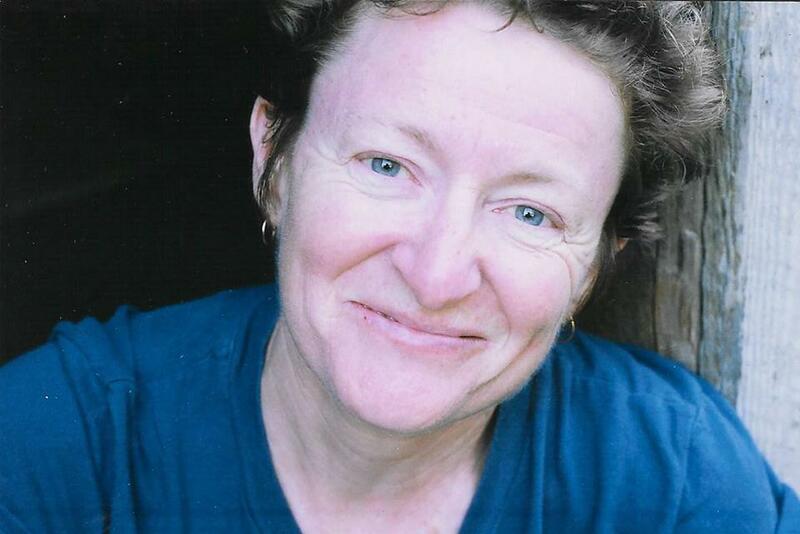 She holds a PhD in Canadian history from Dalhousie University. “Iron Chink” was the nickname for the automated industrial machine for butchering and cleaning fish that was invented in 1906. The name denotes the racism that was rampant in British Columbia at the time. 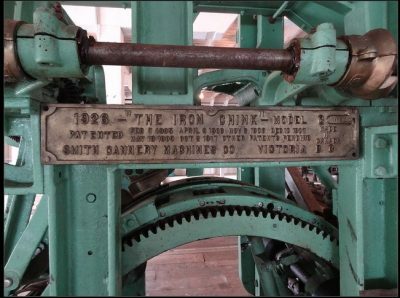 In the case of the Royal BC Museum artifact, the name “Iron Chink” is cast in iron on the front of the machine. “Paper Sons” is a term used to describe individuals who were brought to Canada and the United States from China, often as children, using false documentation. These documents (papers) could be bought, and were often those of a deceased child or individual.